Every year, OSHA puts out a lot of the 10 standards that are most frequently cited. Here’s a list of OSHA’s Top Ten in 2016. Lockout-Tagout/Hazard Energy Control is on that 2016 list, and so we’ve got some online lockout tagout training resources for you here–plus more. Many of the same standards appear on the list again and again, year after year. As a result, we’ve pulled together a series of blogs to help you train your workers about each of the ten most cited standards. In this one, as we said, we’ve got lots of information about lockout tagout, and lots of online lockout tagout training materials for you. Let us know if you’ve got some other resources you’d suggest. The comments field awaits your input. 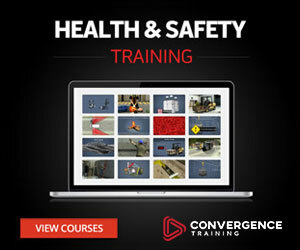 Before you dig into the information about lockout tagout and hazardous energy control below, feel free to check out our short sample video that demonstrates a few highlights of our online safety and health courses. As the OSHA citation data below shows, we’ve got a lot of work to do to lockout machines better and control hazardous energy more effectively. Training’s not the whole solution, but it can clearly contribute. 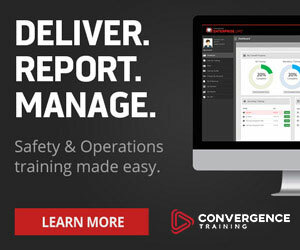 We recommend using online lockout tagout training courses along with other forms of lockout training in a blended learning safety training solution for the most effective lockout training. Total citations– 3,406, a little more than 2015’s total of 3,308. This is the only standard on the 2016 list that saw an increase in citations from 2015 instead of a decrease. We’ve got four short samples of four e-learning courses related to lockout/tagout and control of hazardous energy for you below. Check ’em out, they’re all cool (they use 3D and other neat animation techniques and more). First, here’s a sample of our Lockout Tagout training course for authorized employees. We’ve broken the lockout training into two courses for two different lockout roles-authorized and affected employees. Here’s a sample of our Lockout Tagout Training for affected employees course, the “companion” of our lockout for affected employees online course. Because lockout tagout can sometimes include having to perform a line break, we’ve also included a sample of our online Line Breaking Safety training course. Likewise, hazardous energy control sometimes includes blocking and cribbing, so here’s a short sample from our online Blocking and Cribbing Heavy Equipment training course. We’ve also included a free lockout tagout training word game for you here. This game is great for onboarding, refresher training, safety meetings, and more. It’s a handy addition to your online lockout tagout training collection. We’ve also pulled together this list of lockout tagout FAQs and some answers and resources for you. Hope you find this all helpful. What kind of energy sources must be controlled? Are there also requirements to protect employees working on electrical circuits and equipment? Yes, 1910.333 includes requirements when employees are working on electrical circuits and equipment. The section requires that these workers follow safe work practices, which includes using proper lockout/tagout procedures. These requirements are in effect anytime an employee is exposed to electrical hazards when working on, near, or with conductors or systems that use electric energy. Why is it important to control hazardous energy sources? Ultimately, for the same reason it’s important to follow all safety/health regulations: people can get hurt if you’re not. According to an OSHA Fact Sheet, complying with the lockout/tagout standard saves 120 fatalities and 50,000 injuries every year. And those injured workers would have spent an average of 24 days out of work recovering. So there are plenty of good reasons to do this. What can/must an employer do to keep employees protected and safe from hazardous energy sources? Make sure those lockout/tagout devices are effective, standardized, durable, and substantial. What do employees have to know? Your training must ensure that employees (1) know, (2) understand, and (3) follow the applicable provisions of the hazardous energy control procedures. Does OSHA have a Safety & Health Topic webpage for energy control hazards and regulations? Yes, here is a list of regulations, hazards, and resources related to lockout/tagout and the control of hazardous energy. Does OSHA have any eTools for the energy control (lockout/tagout) regulations? Why yes! Here is OSHA’s Lockout-Tagout eTool. Does OSHA have a free downloadable fact sheet to help me control these hazards? You betcha. Check out OSHA’s Lockout/Tagout Fact Sheet. What about NIOSH? Do they offer resources too? Glad you asked. Learn more about using Lockout/Tagout procedures to prevent injury during machine maintenance. 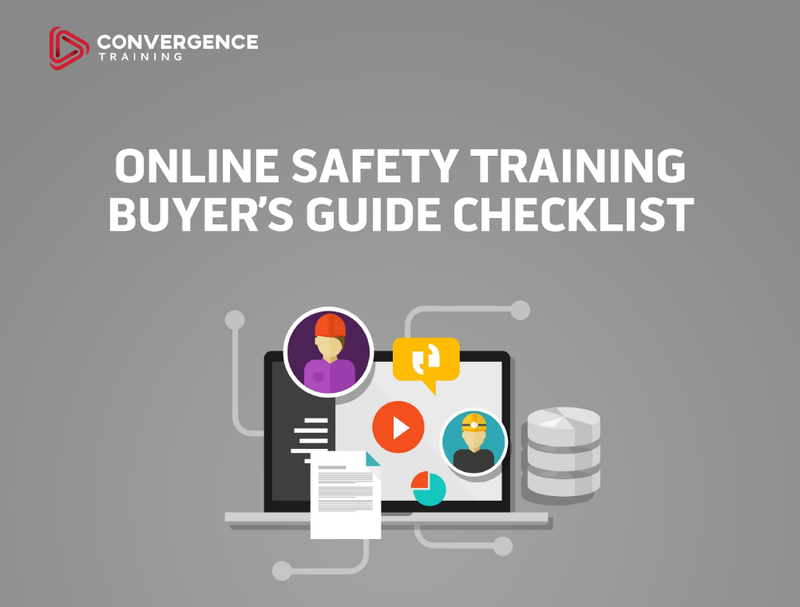 We’ve also got a free download below if you’re looking for online safety training solutions but don’t know how to find the one that’s best for your workplace. Any Other Lockout Resources You’d Recommend? Here’s a good explanation of Lockout/Tagout from our friends at AmpAuthority.